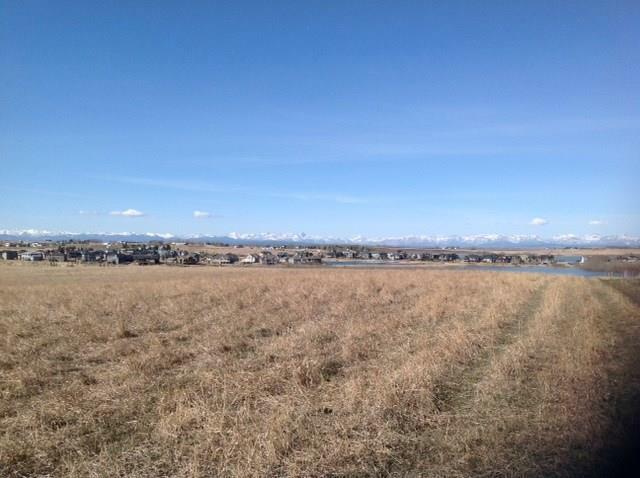 This 53 acre property included in the Cochrane North Area Structure Plan fulfill a multitude of purposes. Looking for an acreage property close to Cochrane, look no further. The land slopes gently from West to East. One of the major concerns on any rural property is water, NOT WITH THIS PROPERTY. The well output is in excess of 30 gallons per minute. You can build a home with landscape view options for your dream home of today. Mountain views, rolling agricultural landscapes, its your choice The added benefit is as Cochrane grows you can reap the rewards of selling land ready for development.If on the other hand you are a developer, this piece of land close to Cochrane awaits for you to express your creativity. Give me a call, there may be other options for you to consider.